The hostility of Democrats toward Republicans has escalated to the softball field. The DNC refused to participate in the annual softball game with the RNC. The DNC did not respond to the media as of yet. 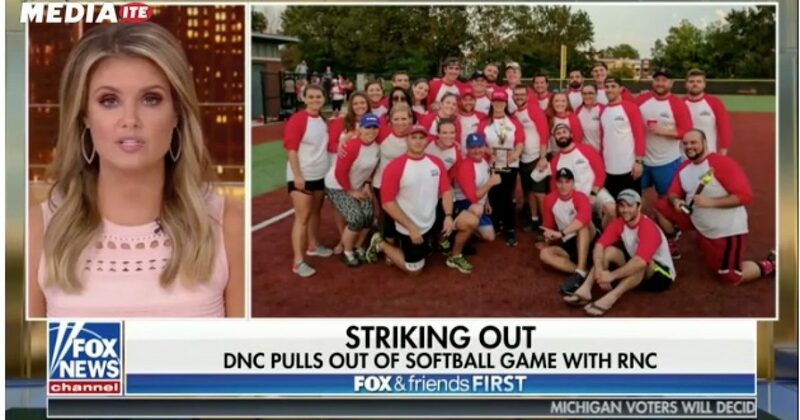 The Democrat resist movement now includes a friendly softball game.